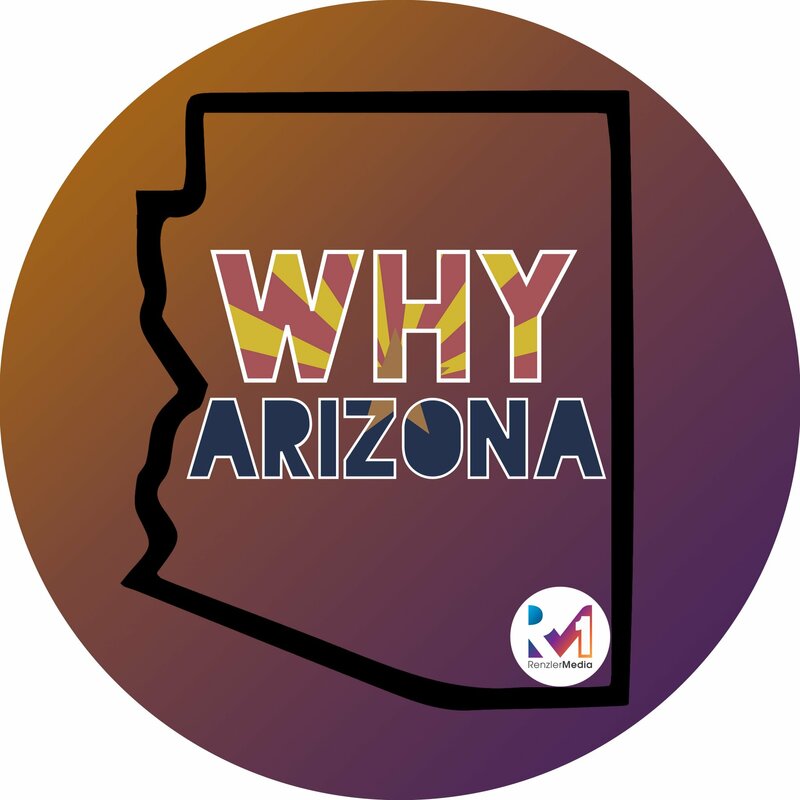 On this episode of Why Arizona Features, Skyler Irvine is joined by Stephen Wilk, owner of the Simply Smashing Rage Release Room in Tempe, AZ. Inspired by the famous Blues Brothers scene where they drove through and destroyed an entire mall, Steve wanted a place where people could escape from their 9 – 5’s and release all their stresses. Whether you’re just annoyed at your day or going through serious hardship, you’re bound to feel better after getting it all out.